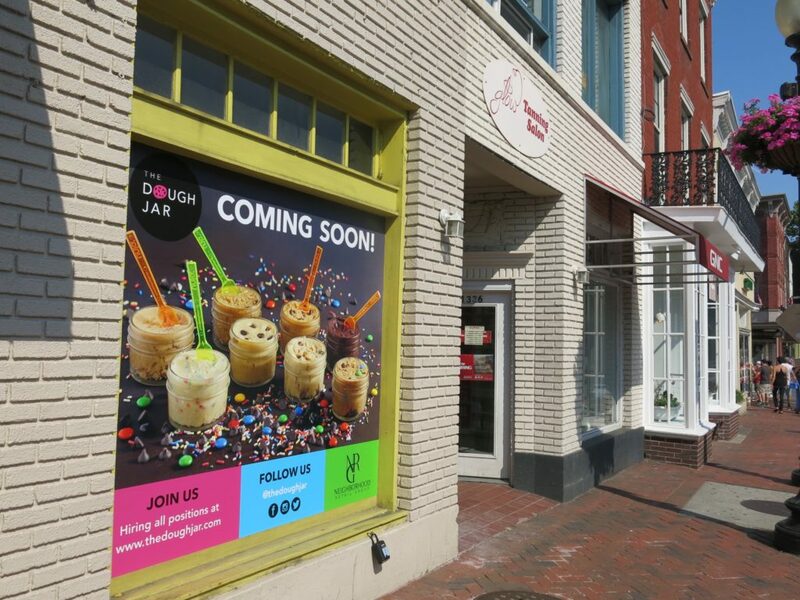 “The Dough Jar, the local edible cookie dough confectionery, will expand operations by opening DC’s first brick-and-mortar scoop shop on August 4, 2018 in Georgetown at 1332 Wisconsin Avenue, NW. In addition to the dough jars, the Georgetown scoop shop menu will include 10+ flavors of cookie dough scooped into cups and cones, cookie dough ice cream sundaes, “Dough’wiches” (cookie dough ice cream sandwiches), “Cookie Dough’wiches” (cookie dough cookie sandwiches), “Dough’shakes” (cookie dough milkshakes), “Brownie a la Dough” (brownie with ice cream and cookie dough), baked goods like cookies and brownies, coffee, milk, and so much more. 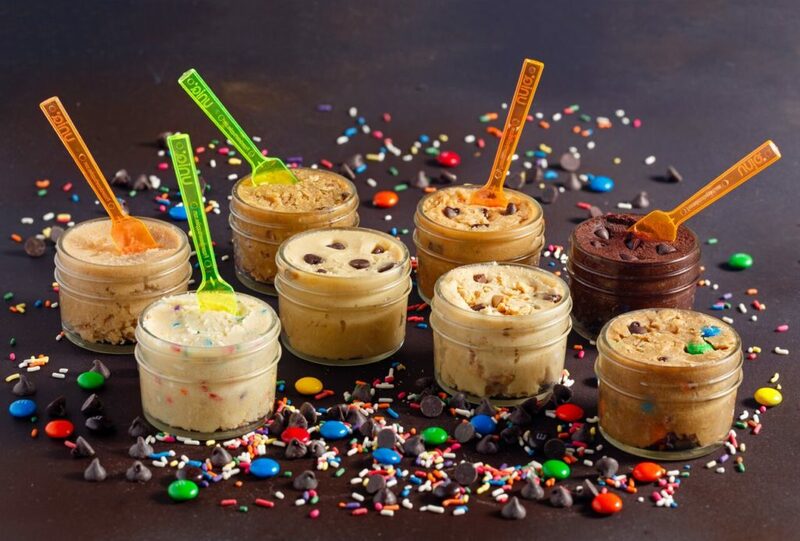 “We’ll have something to satisfy every sweet tooth,” adds Lindsay Goldin, The Dough Jar’s Founder/CEO.